Cumbria based Kudos Showers has become the latest UK manufacturer to join the diverse group of businesses campaigning for Made in Britain products, making everything from Kitchen Rolls to Wind Turbines, Vans to Shoes and coffee machines to Bio Beans. 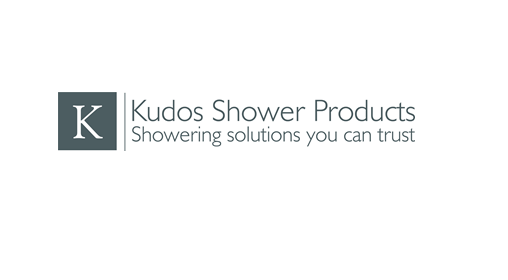 Kudos has been designing and manufacturing shower products at their Cumbria facility since 1999. Their product portfolio includes shower enclosures, shower trays, over-bath screens and wet-room solutions sold via bathroom showrooms and merchants across the UK. They joined the established network of 1000-strong members of MIB to promote their brand, increase the profile of their business and network with other members. Check them out at https://www.madeingb.org/members/kudos-showers-ltd, visit their website kudosshowers.co.uk, call them on 01539 564040 or email info@kudosshowers.co.uk.